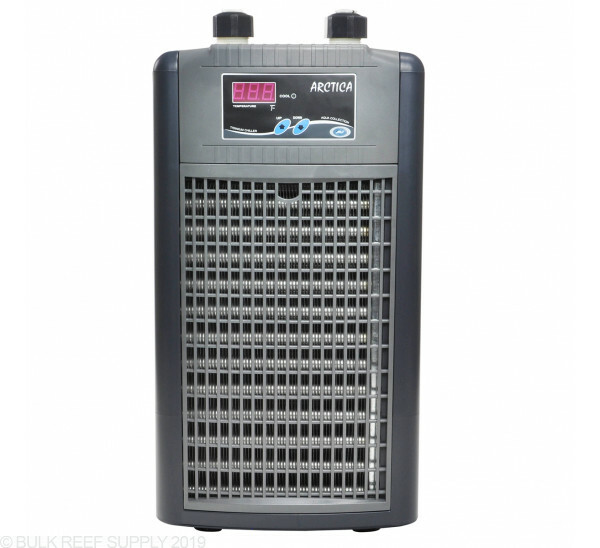 The JBJ Arctica Chillers incorporate some of the most advanced technological features to create a solution to stabilize water temperatures for your aquarium environment. Exclusive titanium coil design creates maximal contact exposure. Condenser, which is located on the front side of the chiller, draws cool air from the front and exhausts the warm air out the back. This unique placement also allows direct access to clean the condenser grill without any tools to take the chiller apart. Low energy consumption means lower cost. 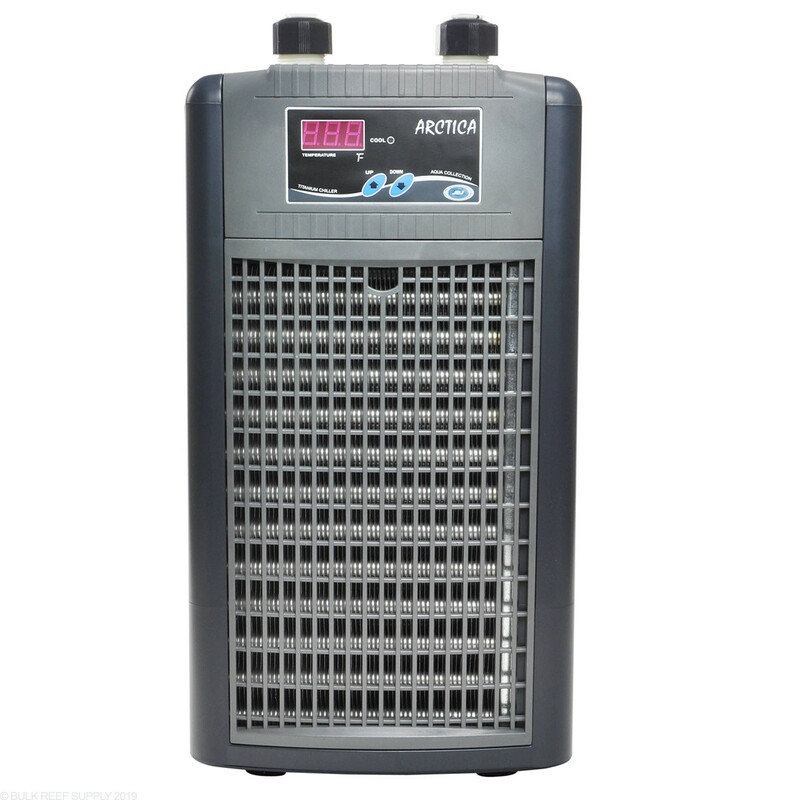 The highest BTU (British Thermal Units) heat removal capacity with the lowest AMPERAGE draw. Automatically control your temperature within +1/-1 Fahrenheit using the built-in thermostat. Includes a bright LCD that can easily be read day or night. You will be amazed at how uncommonly quiet this chiller is. Definitely an attractive quality for aquarists with tanks located in living rooms. Many of the Arctica chillers are no larger than a standard desktop computer. 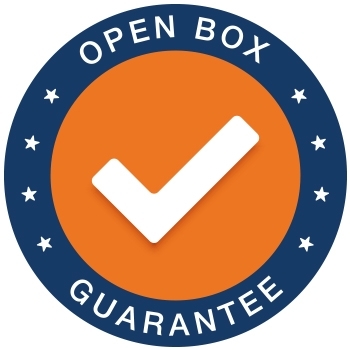 Their compact size makes placement easy, even if you don't have a large designated area. Lift and move your chiller easily using the ABS molded handles. Arctica Chillers are covered by a 2 year warranty, direct from the manufacturer to you.